The world’s largest international trade event --- the 119th Canton Fair is about to begin on 15th April. 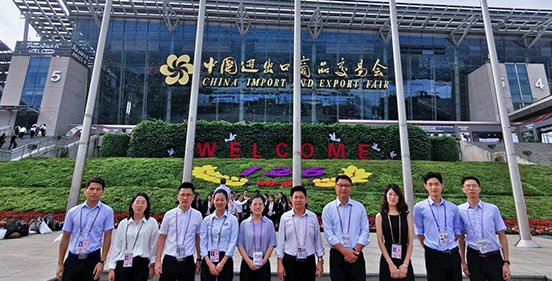 Beautiful Guangzhou in south of China will witness an international trade event, which covers an area of 1.18 million square meters and over 60 thousand booths. As the frequenter of Canton fair, from 15th to 19th April, Shanghai Zenith will also take advanced technology and products of mining machinery industry to Guangzhou to communicate with multiple enterprises and conduct brand promotion as well as product introduction. To build quality and elaboration, Shanghai Zenith welcomes you to Booth 2.1 G48 and 2.1 G47.